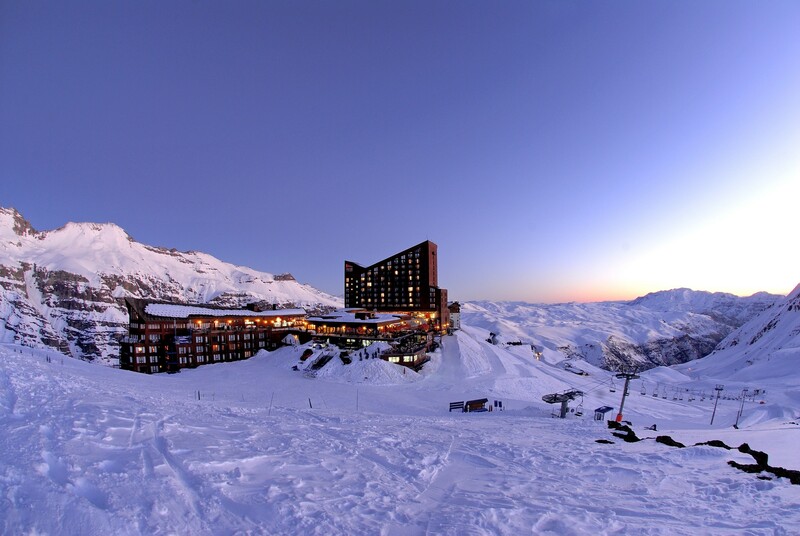 What's the weather forecast for Valle Nevado this week? Check out the long-range weather forecast for Valle Nevado, including temperature, predicted snowfall and wind details at the summit and base throughout the day for the next week. Tab over to overview or Hour by Hour for alternative views of the Valle Nevado weather forecast. Regularly ski at Valee Nevado every couple years.. nice resort for a few days. lifts and runs pretty good and very nice on a sunny day. restaurants expensive as you would expect.. 50+ hair pin bends to get to the resort..
Powder day today. Muy fantastico! Just wrapped up a quick 2 days. Dumped 1-2 feet Thursday night, then the sun popped out for 2 hours on Friday. One of my best powder days ever! They ARE OPEN today. Please update your feed. spring conditions but very fun. we stopped to enjoy lunch at the top of tres puntas lift. icy but fun to ride in the summer! What are the current conditions update ?